Based in Clevedon Horse Country, we supply everything for horse, rider and canine. 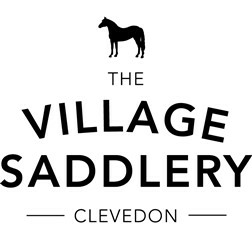 Not only saddlery but a fabulous range of jodhpurs and riding wear. For polo fans and players, we also have the best range of polo gear in New Zealand.